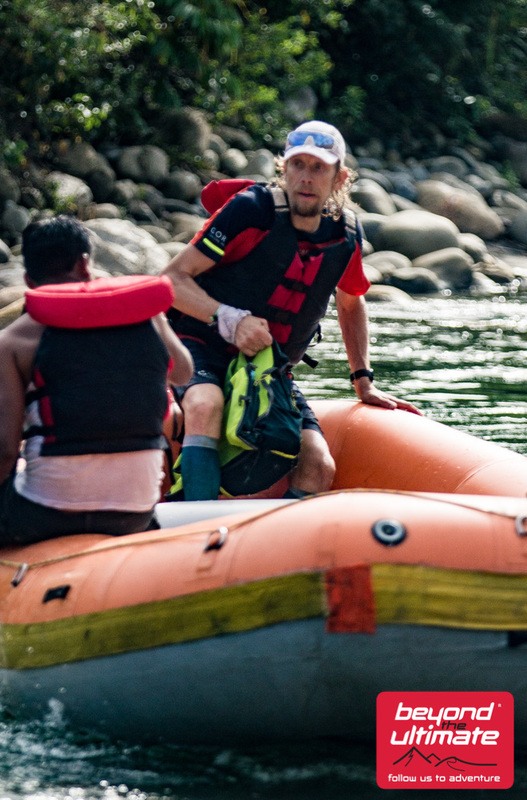 The Jungle Ultra is a 230 km race split into five stages of suffocating jungle undergrowth, river crossings and cloud shrouded mountain valleys in the Manu National park in Peru. 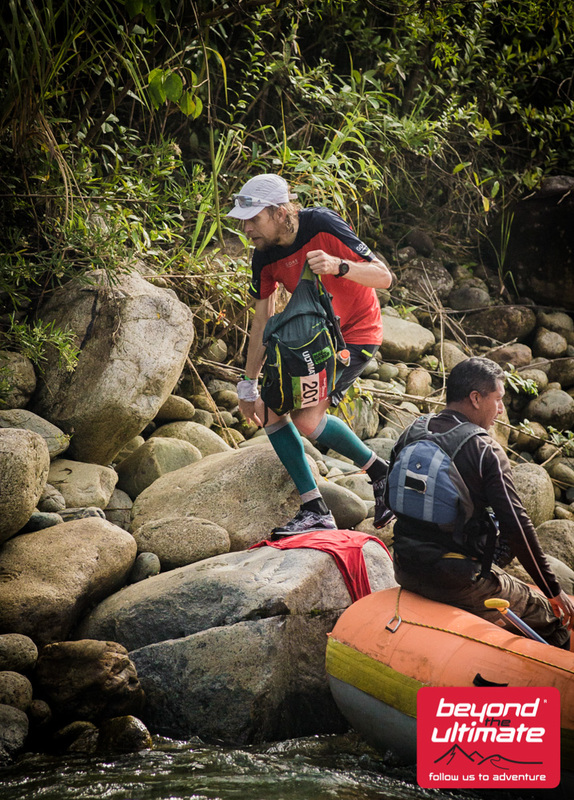 The story of my Jungle Ultra actually started last year, when I was contacted by Linda Sanders and the Irun4Ultra team. Linda asked if I wanted to run the Jungle Marathon in Brazil as a part of a film project. 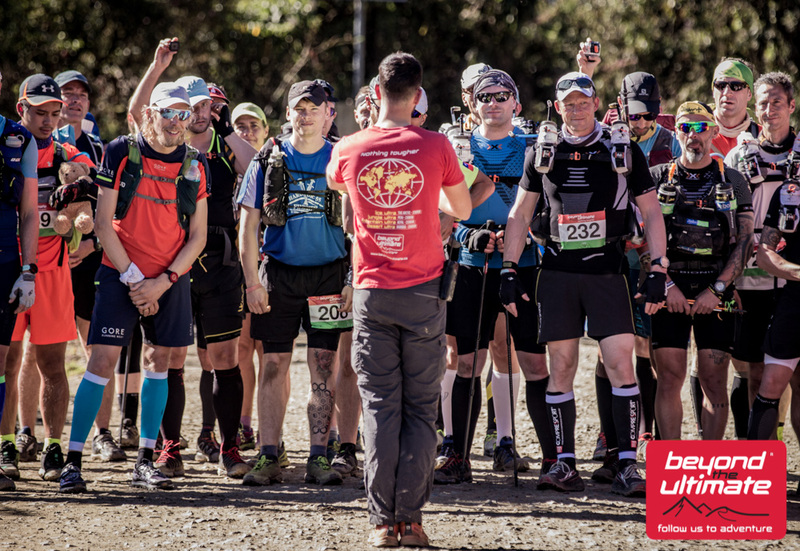 I asked some friends that had done the race in Brazil about their experiences, and their unambiguous advice was “don’t do it!”. Apparently, the race in Brazil goes thru a scary part of the Amazon and the course isn’t well marked. 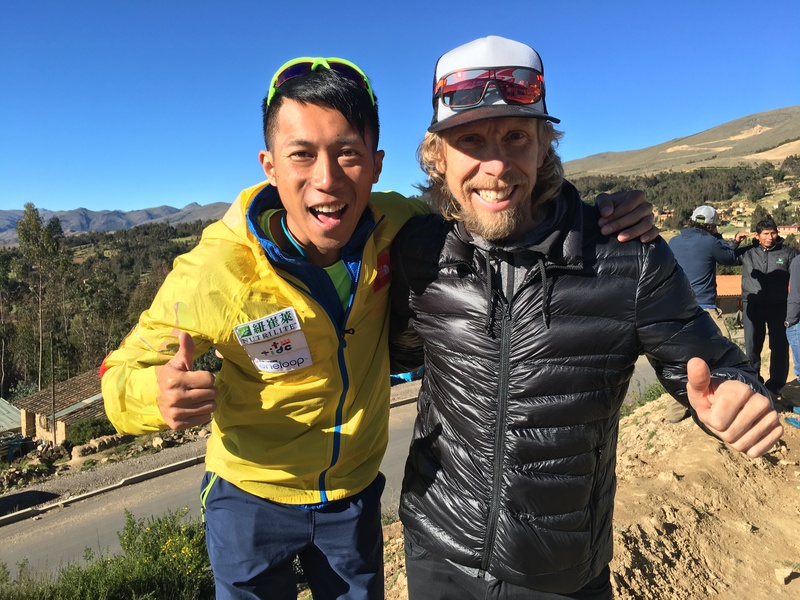 So, after a bit of back and forth, Linda suggested that I should run the Jungle Ultra in Peru with multi-stage superstar Tommy Chen from Taiwan. 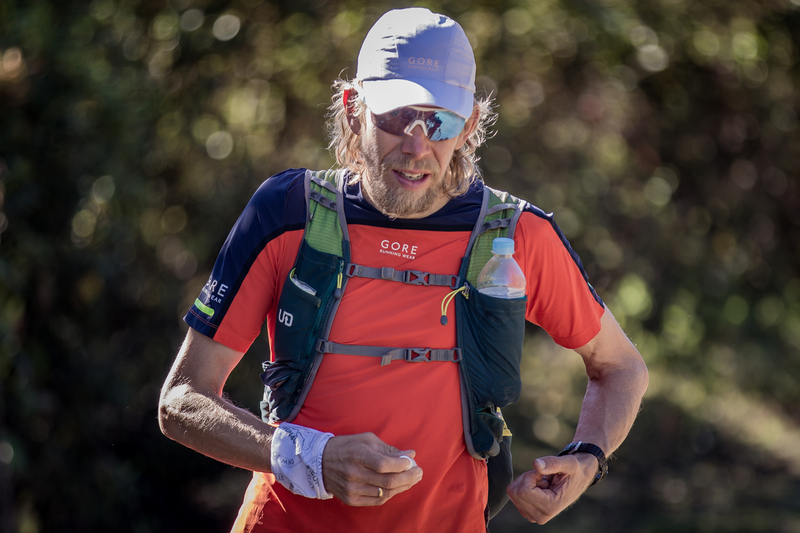 Tommy won the 4 Desert Race Series in 2016 and has a huge following in Asia. Our experience in Peru was filmed by Allesandro Beltrame and Niccolo Alazzi with the goal of making a short film (to be released in August 2017). Last winter has been very busy for me (a long race every month), so I didn’t have time to do too much specific training for the Jungle Ultra. 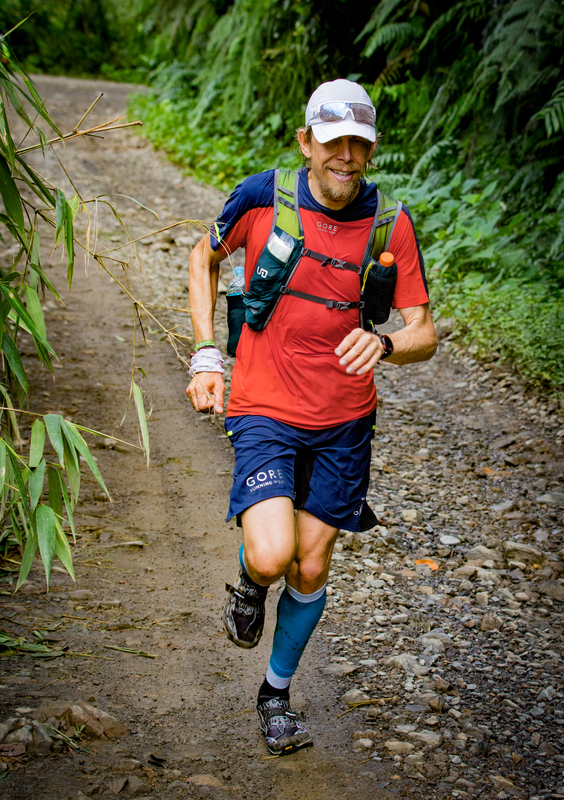 I did quite a lot of faster running before Ultra-Trail Australia in late May, and I think that paid off in the jungle. I also did a four days fast-packing trip in Sweden in the beginning of May (four weeks before the jungle). I did 50 km + 60 km + 60 km + 25 km with the backpack in four days. The pack weighing approximately 6 kg. 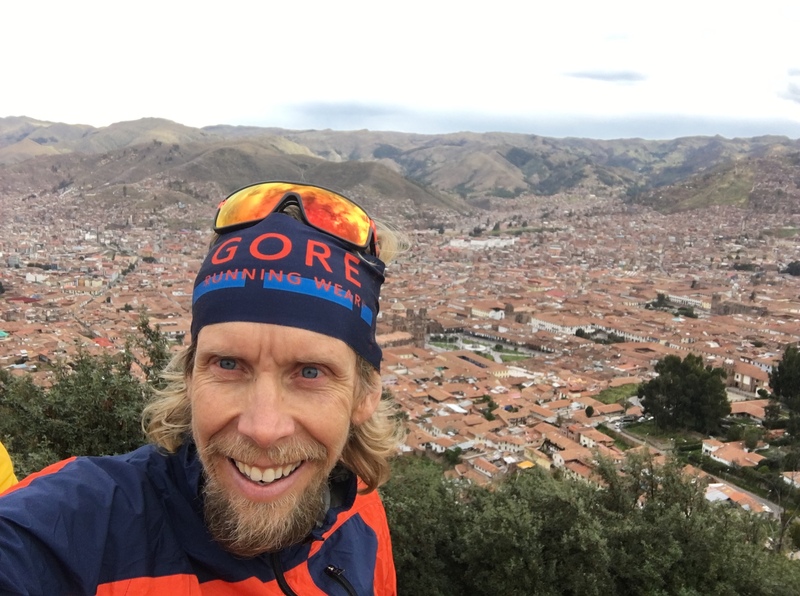 I arrived in Cuzco on Thursday morning local time, with about 48 hours to adapt to the 3.400 meters’ altitude. I did a short run just a couple hours after my arrival in Peru, and I immediately felt that this could be a good race for me. I didn’t feel the altitude that much, and really enjoyed the hour long run around this great city. 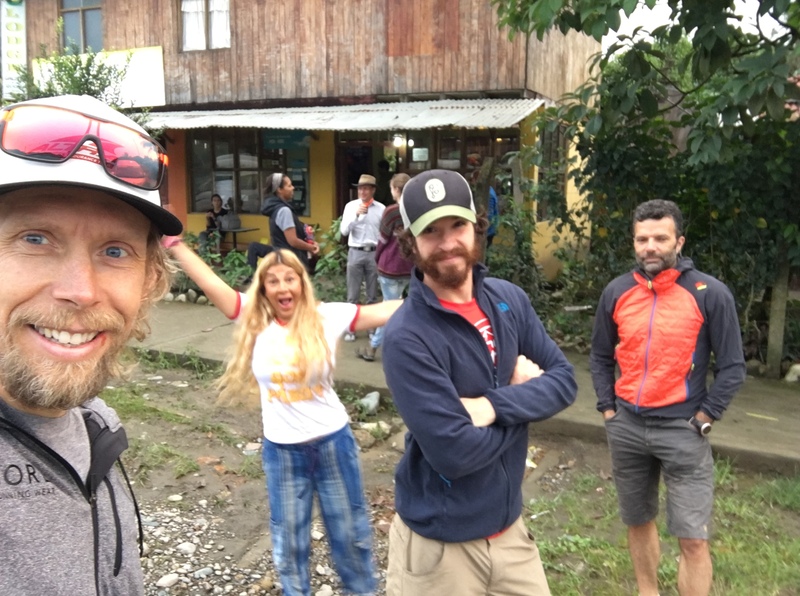 The film crew, Linda, Tommy and I was picked up in Cuzco on Saturday morning for a five hours bus ride to the Cloud Forest Base Camp, the start of stage 1. After the first night in hammocks, the race started on Sunday morning at an altitude of just over 3.000 metres. I ran with Tommy Chen and Fabian Breitsamer from Germany for the first three kilometres. Then, I felt that Tommy slowed down a bit and Fabian started walking the small hills. I felt great and decided to run faster down to the first checkpoint. When I arrived at the checkpoint, I couldn’t see either Tommy or Fabian behind me. This surprised me a bit, but I kept running relatively fast on the dirt roads to the finish. I finished 15 minutes before Tommy and 20 minutes before Fabian. Tommy and I on our way to base camp. On stage 2, I continued to build a comfortable lead and made up 30 minutes on Tommy and another five minutes on Fabian. The cool thing with stage 2 is that we got our first taste of the jungle. 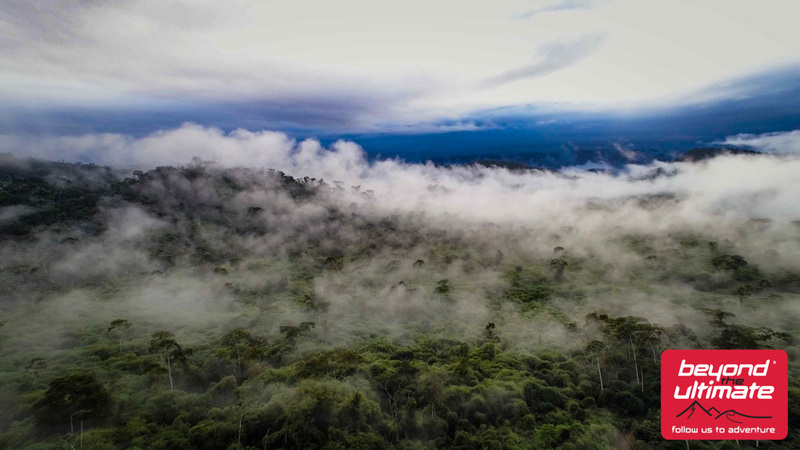 In the thick jungle, the light levels immediately drop and the humidity levels immediately rise. 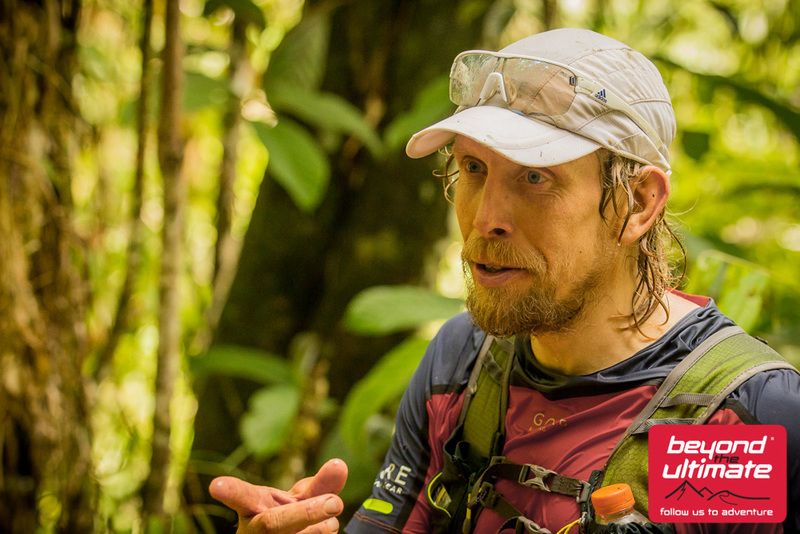 From stage 3 to the finish, I was mostly focused on enjoying the jungle, having a good time and defend my lead. I saw no point in pushing from the front of the race, and decided to conserve my energy if I had to push hard at any point. On stage 4, I ran with Fabian Breitsamer the whole day. Fabian is new to stage racing, but he ran like a pro on the technical trails of stage 4. I really enjoyed running with Fabian, and were very happy for him to take the win on stage 4. On stage 5, the last day in the jungle, I ran with the young German the whole day. He tried to push very hard a couple of times, but I had saved some energy and could fight back. 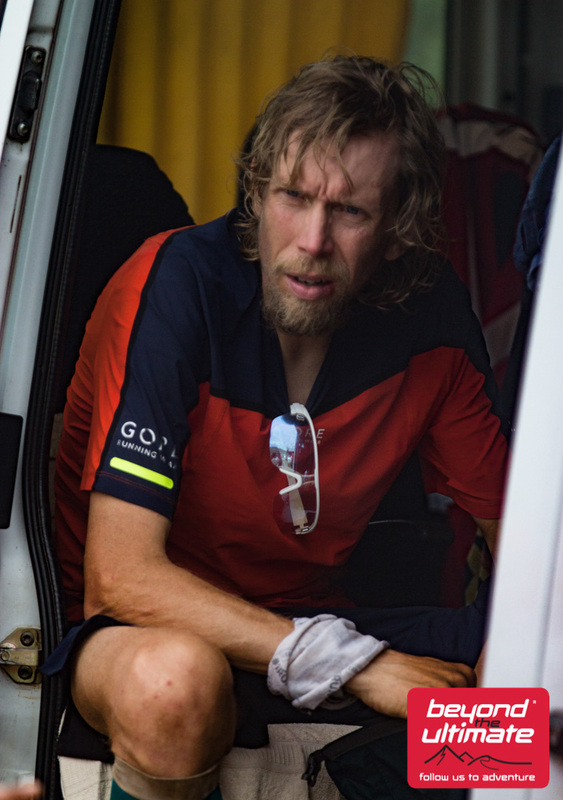 During my last stage race in Costa Rica in February, I felt slow and that I had only one speed. It was totally opposite this time around. I felt a lot stronger and managed to switch to a «lower gear» when I needed to. I think I could have run the last stage an hour faster if I had to. I finished the five stages in just under 24 hours on the 230 km of dirt road, technical jungle trails, mud and river crossings. I am very happy with that and my overall performance. I followed my normal stage race diet. Müsli with dried milk powder for breakfast, couscous for lunch and freeze-dried meals for dinner. This worked great! I took some liquid hydration for during the race (Tailwind) and some gels. Approximately 2.400 calories per day. PS: It is important to wear clothes that cover arms and legs in camp. This is an area with both malaria, yellow fever and zika. 1. Practice with the hammock before the race! It is vital to have a good hammock setup. 2. You need good trail shoes that drains water well. The jungle is wet and muddy. 3. Come a couple days early to Cusco so you can acclimatise to the altitude. And to explore this great town. 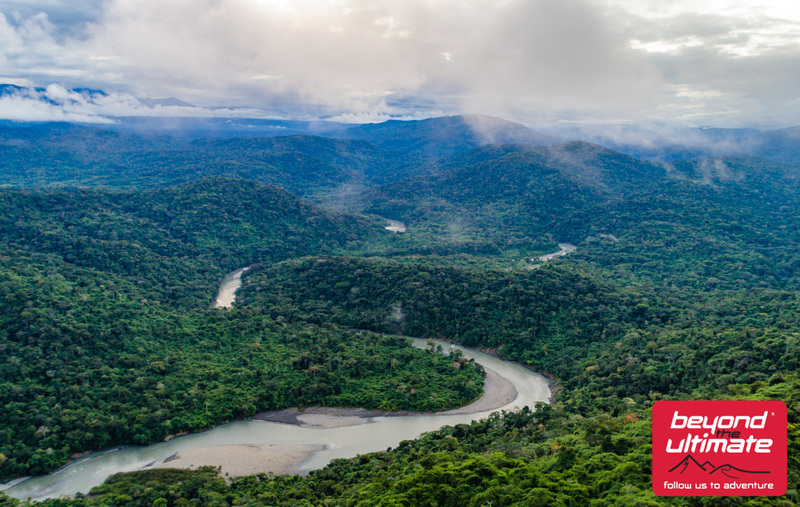 I had an amazing week in the jungle and would like to say a special thank you to the whole Peruvian team! 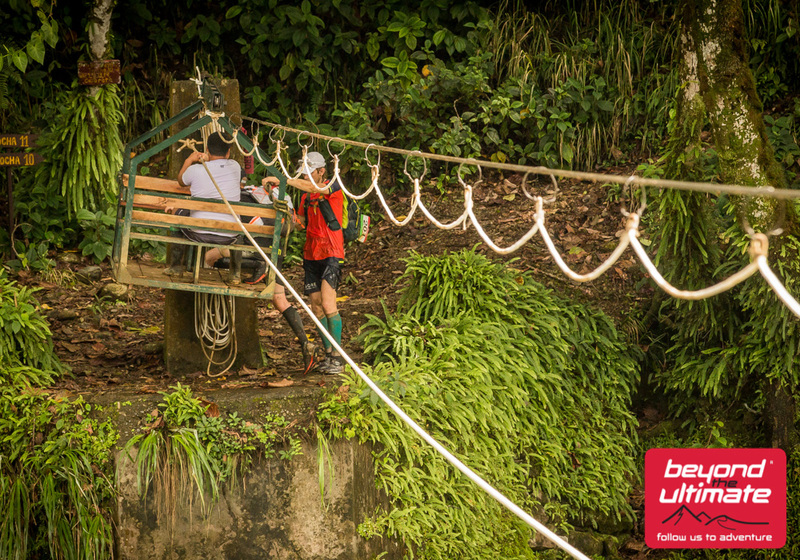 Without the drivers, trail setters, boat crew and zip-wire crew, this race wouldn’t be possible. 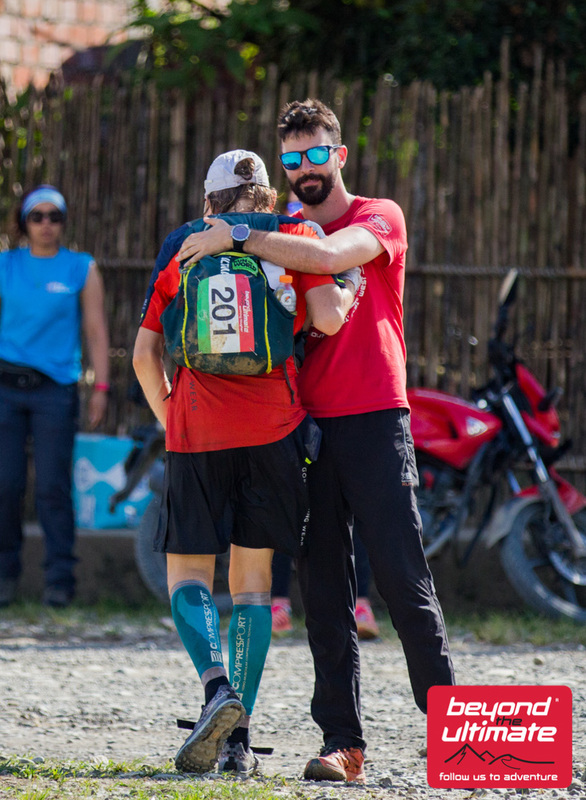 Another huge thank you to the Beyond The Ultimate organising team and the medics for giving myself and the other runners an incredible experience in Peru. I felt very, very safe in a potentially dangerous environment. Finally: a huge thank you to Linda Sanders/iRun4Ultra for giving me this opportunity to run in Peru! Selfie with Linda, Nico and Allesandro after the race.